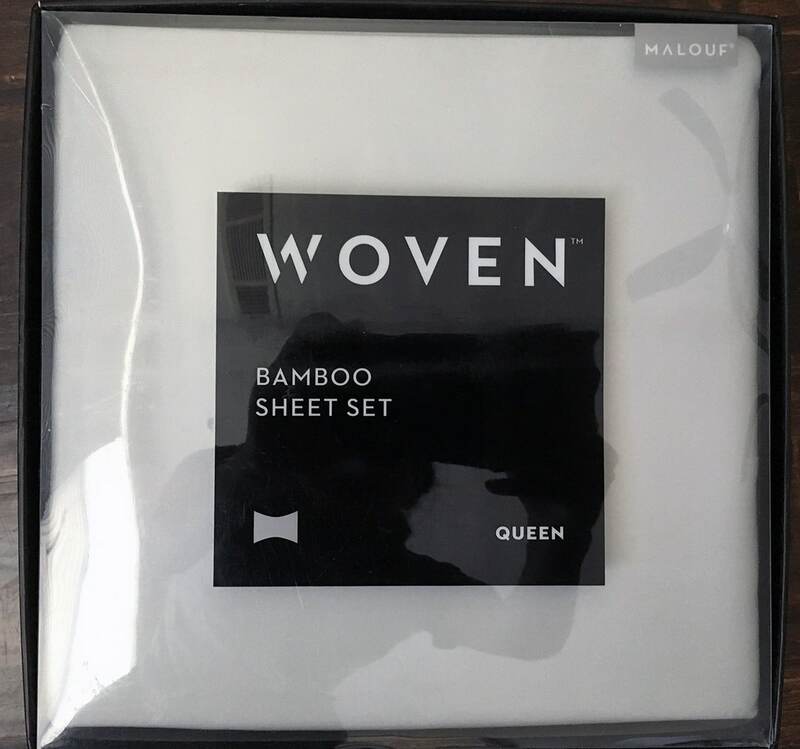 There’s no doubt that Malouf’s Woven Bamboo Bed Sheets are soft and silky, but are they worth the extra care? Read on for my full review. Overall, I thought the Bamboo sheets by Malouf were very soft and I slept comfortably during the three nights I tested the sheets. My sheets were a Queen sized set in the Ash color. 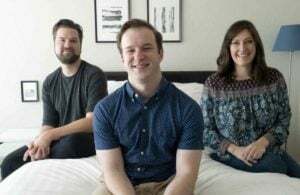 My husband (the volunteer reviewer) and I had no skin sensitivity issues and neither of us woke up uncomfortably hot or cold during the nights we reviewed the sheets. I personally really loved the Ash color and I really like the oversized flat sheet. It made it very easy to make the bed and I wasn’t worried about the sheets pulling out overnight. The pillowcases also seemed a little oversized. 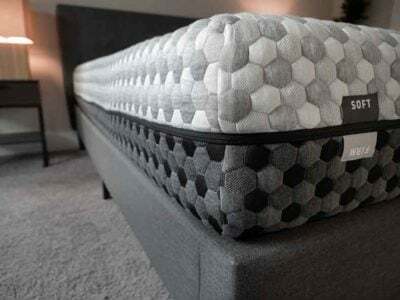 I wasn’t as big of a fan of how they fit my standard pillows – they emphasized the wrinkles in the fabric. The care instructions are very detailed and very specific. 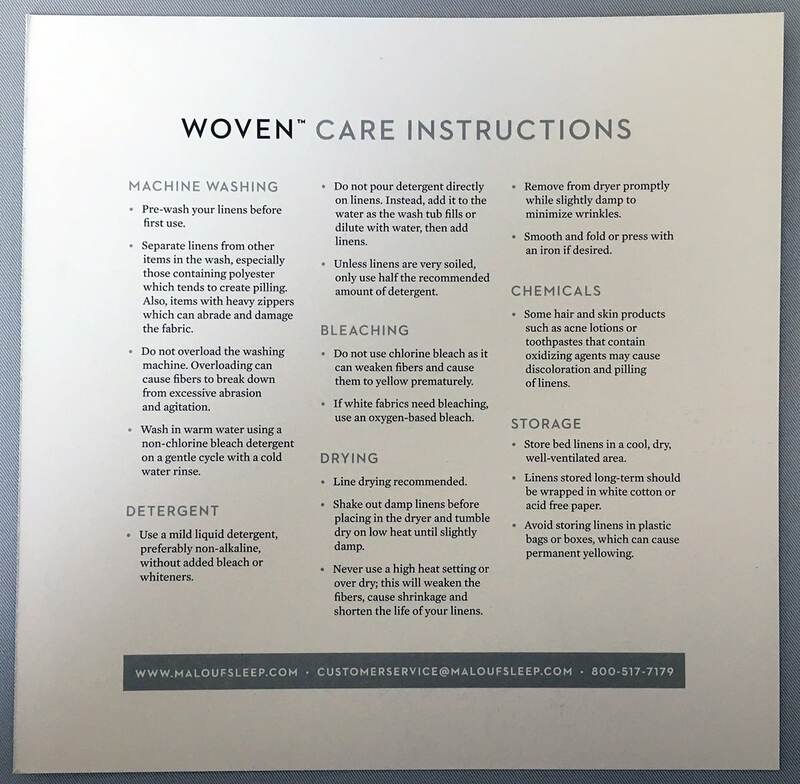 Each sheet set comes with a card folded into the sheets with printed instructions and you can also find a PDF of the instructions on the Malouf website. 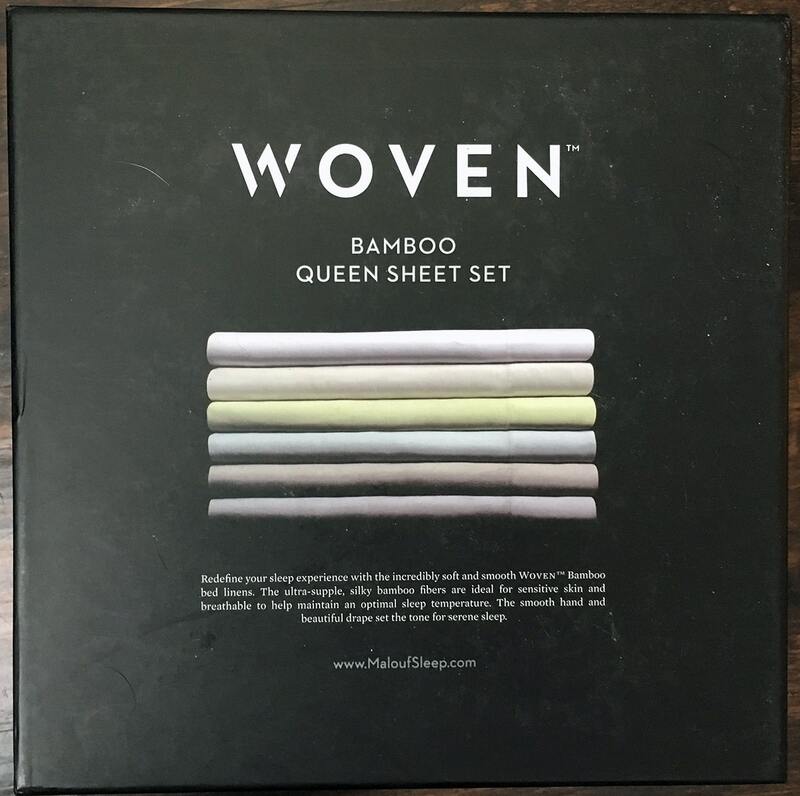 I understand that bamboo fibers are different than others and should be treated accordingly, but I am not always able to stick around while I wash and dry my sheets so I can pull them out at the right time. I also live in an apartment and there just isn’t enough room for me to air dry a Queen sized set of sheets. Also, my washer doesn’t offer a warm/cold wash and rinse option. I washed and dried the sheets in two ways. The first time I washed and dried them like I would any other set of sheets. I used a gentle cycle with cold water (with Seventh Generation detergent) and a low tumble dry until the sheets were completely dry. After the first wash and dry, my sheets were very wrinkled when I got them on my bed. They continued to crease and wrinkle as I slept in them. However, the sheets draped on the bed well and I had no issues with shrinking or size. 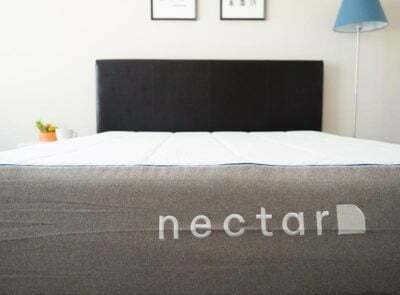 See how these sheets compare to the top bamboo sheets. The wrinkling was especially heavy on the edges of my pillows. I had this same wrinkling experience with Linenspa bamboo sheets. Make sure to see my article on how to care for bamboo sheets. During the second wash and dry, I washed them again in cold water and a gentle cycle. After I pulled the sheets out of the wash I shook out the damp sheets before putting them in a dryer. It was time-consuming to constantly check the sheets to see if they were somewhere between damp and dry. I was able to pull them out when they were about 95% dry. The fitted sheet and flat sheet appeared slightly less wrinkly after following the care instructions very carefully. The pillowcases, however, were even more wrinkly than the first time I washed and dried them. The wrinkles, as with many bamboo sheets, seem unavoidable. 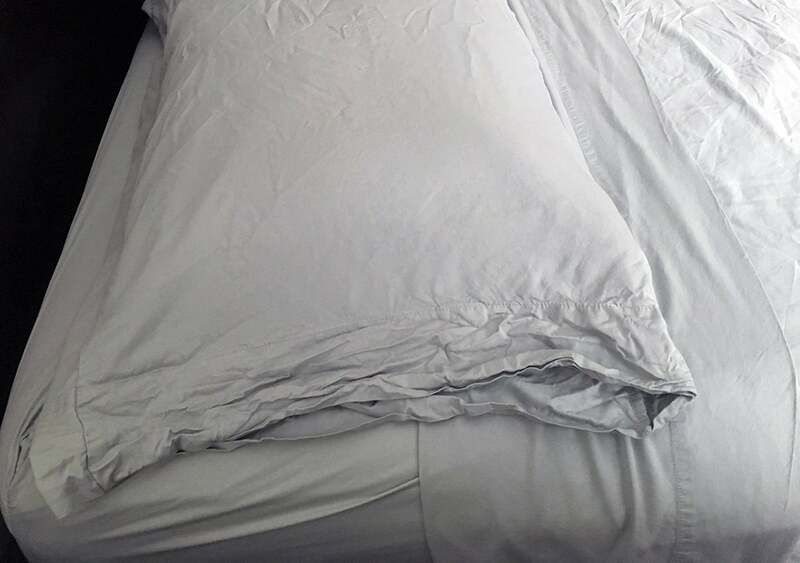 The wrinkles at the end of my pillowcases seemed extreme compared to wrinkles on the rest of the bed and I think I’d feel compelled to at least iron them if I were to use these frequently. Overall I thought the sheets were very soft and silky. I liked the color (and the other color options). The oversized flat sheet made it easier to make the bed and keep the sheets tucked in during the night. 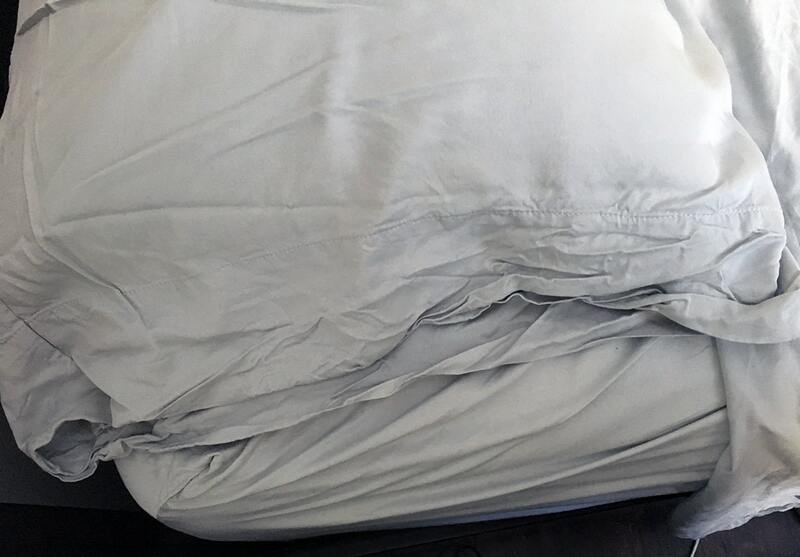 I did not like how easily the sheets wrinkled, especially around the edges of the pillowcase. The detailed care instructions felt like a lot of work to me. 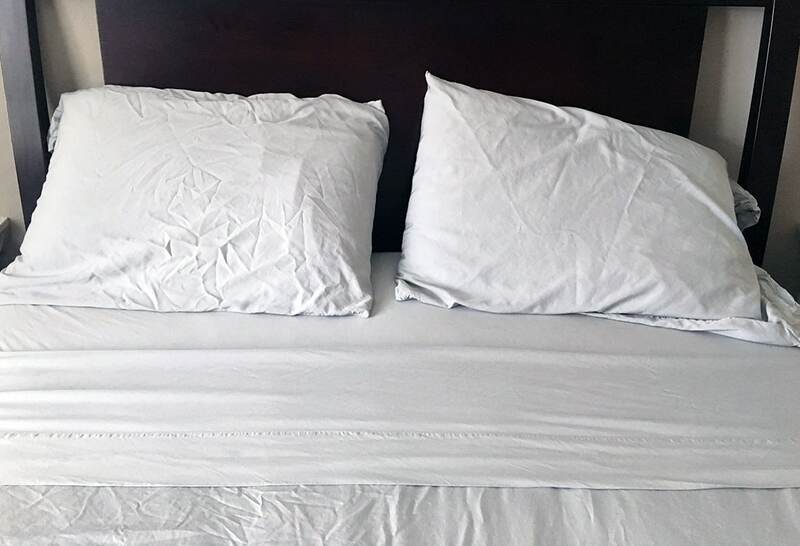 These sheets require extra care in order to keep them in their best shape and less wrinkly. This type of care is not always an option. 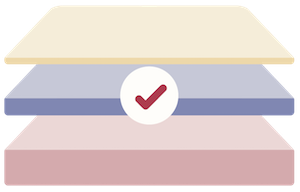 Other reviewers had issues with pilling and wear issues not long into using their sheets. 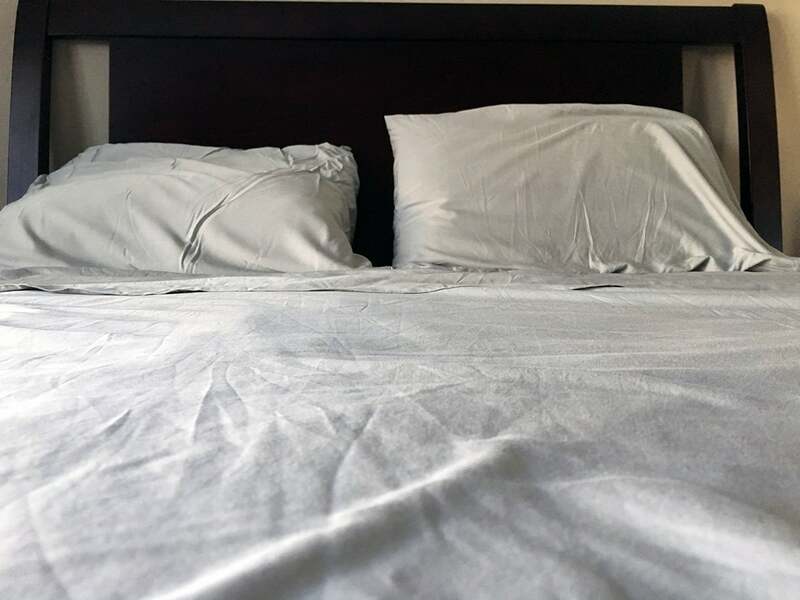 The sheets are not as lightweight as other bamboo sheets I have reviewed (like the Cariloha Classic and Cariloha Resort sheets). When I pulled them out of the wash they were very stiff and heavy, similar to the Linenspa sheets I have also reviewed. The color of the sheets didn’t 100% match what they looked like online. They seemed more blue-grey or at least a lighter grey in natural lighting. This makes me wonder whether or not the sheets are actually antibacterial or odor resistant. 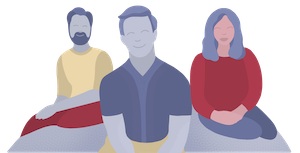 If these qualities are as important to you, it may be worth learning more about how your sheet fibers are manufactured before purchasing. I found the Queen sheet set in a range of prices. They retail at $189.99 on Malouf’s website. I also found the sheets on Amazon for $114.99. The Ash Queen sized sheets are available for $119.99 on Overstock.com as well. 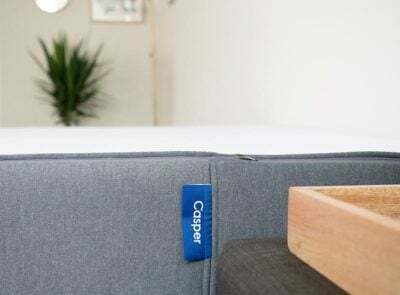 I would recommend these sheets if you can find them at a discount. 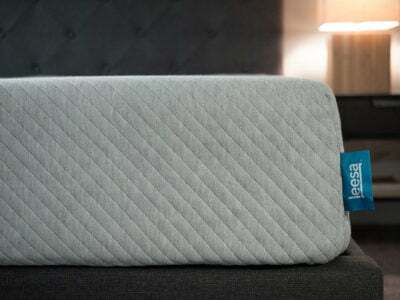 I really liked the oversized nature of the flat sheet, as well as the silky feel of the sheets. I didn’t care for the detailed and time-consuming care instructions or the intense wrinkling on my pillowcases. 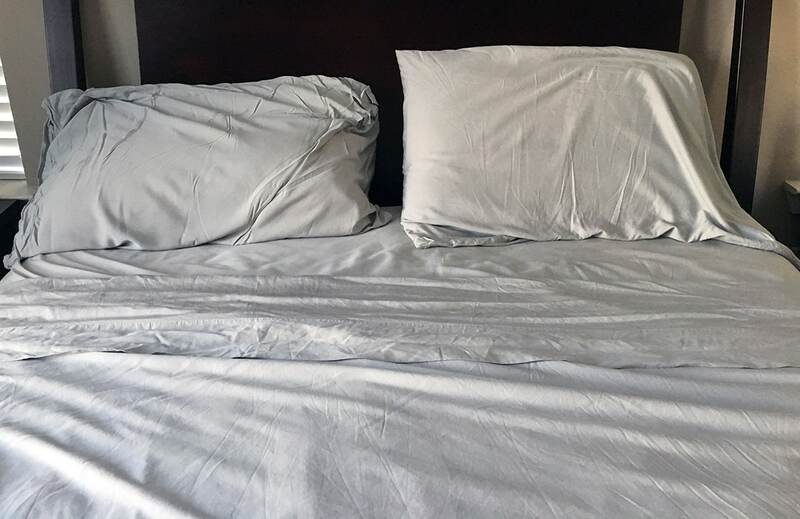 I think the Cariloha Classic and Resort sheets may be a better option if you’re looking to splurge on sheets, but for less than $120 these could also be a good alternative. Malouf’s Woven collection of bed sheets comes with a 5-year limited warranty that might be worth checking out before considering. The bamboo sheets I bought doesn’t wrinkle that much, or maybe I’m really that good in taking care of them. Also, I love how comfortable,silky, and lightweight these sheets are.